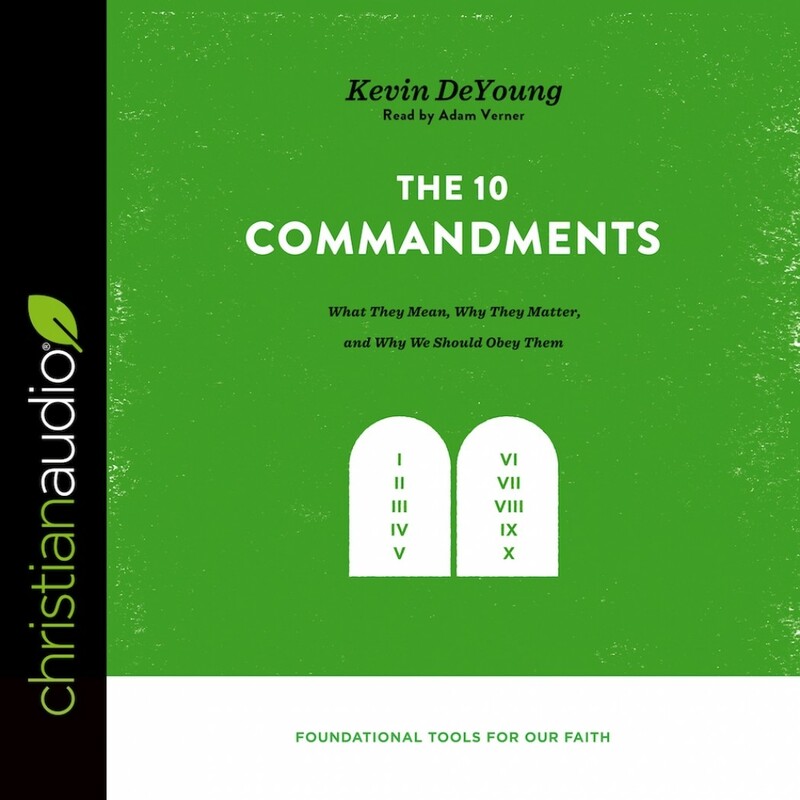 The Ten Commandments | Kevin DeYoung | Audiobook Download - Christian audiobooks. Try us free. Highlighting the timelessness and goodness of God’s commands, pastor Kevin DeYoung delivers critical truth about the 10 Commandments as he makes clear what they are, why we should know them, and how to apply them. This book will help you understand, obey, and delight in God’s law―commandments that expose our sinfulness and reveal the glories of God’s grace to us in Christ.